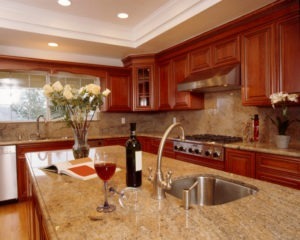 Today’s woodworking technology allows you to have your cabinets look virtually any way you like. Colors like mint green or fluorescent pink have their fans, as do doors shaped like circus animals or rocket ships! However, most people prefer to stick with options that express their uniqueness while also matching established designs. So here’s a look at five popular cabinet styles. Contemporary – Breaks from older styles by embracing modern design principles and materials. Emphasis on clean, straight lines, bold colors such as alternating black and white, and heavy use of stainless steel, marble, and/or glass. Tends to be minimalistic in design while emphasizing functionality. Traditional – The exact opposite of contemporary in most ways. 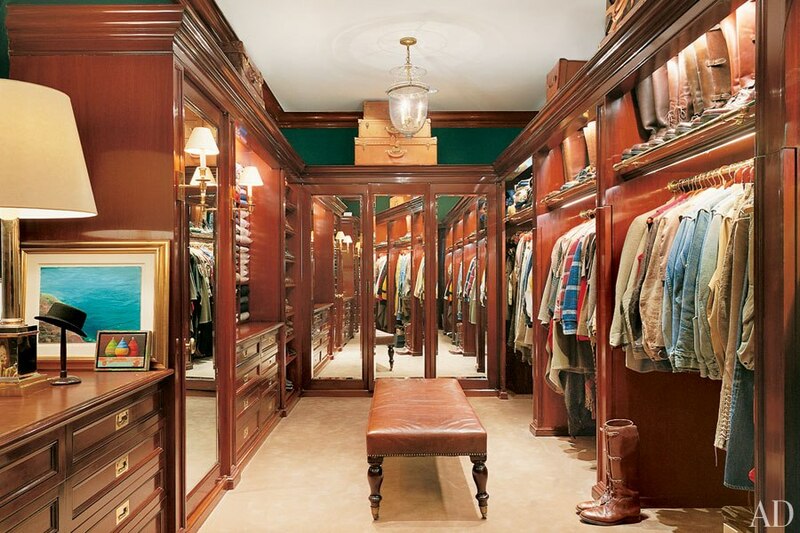 Uses deep, rich stains, raised panels, crown moldings, and other time-honored distinctives. Found in more homes than any other style. This doesn’t mean that they appear bland or generic, however. 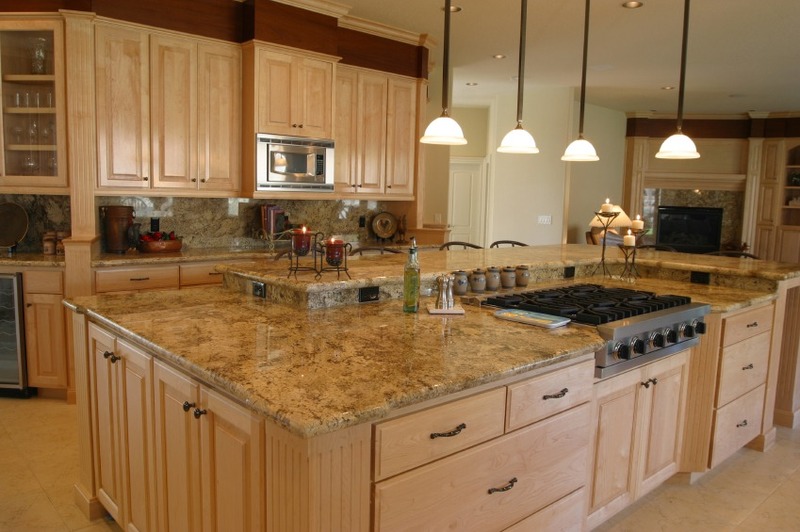 Hundreds of different design options enable owners of traditional cabinets to create a custom look all their own. Country – Reminiscent of rustic cabins and old farmhouses. Muted, earthy tones, exposed beams and posts, pine panels, and red brick are common elements found in this design approach. Goes well with wicker baskets, homey wall paper patterns, and sturdy, simple furniture. Southwestern – Plenty of small details and intricate craftsmanship set this style apart. Hand-painted fabrics, lots of wood, quarry tiles, deep rich orange and red tones, and stucco are all commonly used elements in this design approach, which draws heavily on Native American and desert themes. Whether you choose one of these four styles or something else entirely is up to you. If nothing else, they can serve as starting points to begin your search for the design that’s right for your home. Enjoy the adventure! Five Pantry Design Tips to Keep in Mind Granite Vs. 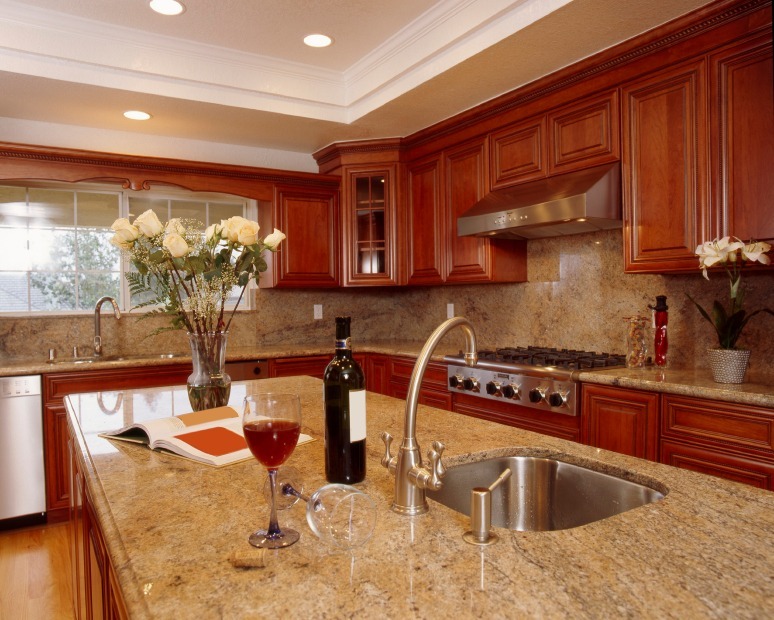 Engineered Stone: Which One is Right For Your Kitchen?